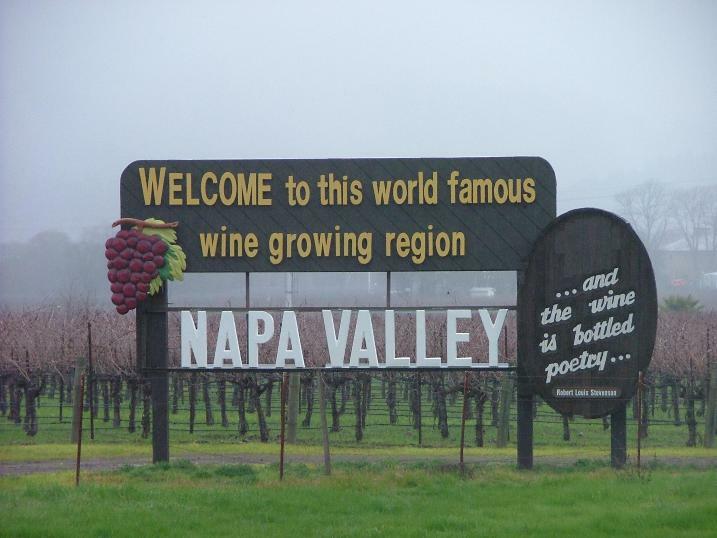 This news just in: the Napa Valley has captured the prestigious number one spot as the World's Best Food & Wine Destination in the 2010 TripAdvisor Travelers' Choice Awards. Now in its 8th year, the Award honors the world’s top destinations based on millions of reviews and opinions that actual travelers share with each other on the TripAdvisor website. Top destinations are determined by a combination of travelers' favorite places and overall popularity on TripAdvisor. 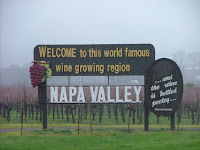 Napa also came in as the world's No. 3 Romance Destination, No. 3 U. S. Relaxation & Spa Destination, and No. 12 in Top 25 U. S. Destinations overall. Job well done, folks! To read more, visit TripAdvisor's awards pages. June’s Philippine Food Festival in S. F.